Attention fellow Moonies! 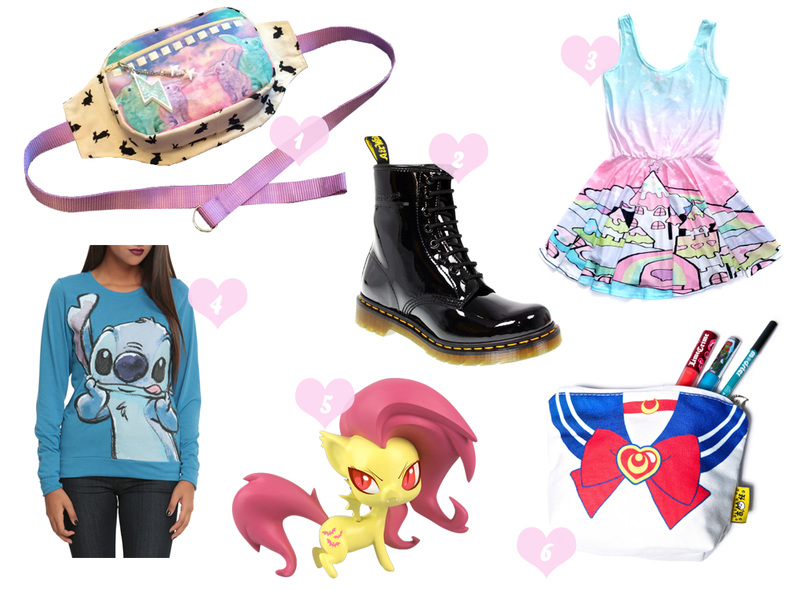 If you love Sailor Moon as much as I hope you do, then you’ll just love this giveaway. Enter to win a Moon Crisis necklace from Hanna Ghoulina of hellyeahsweetnsour! No magical girl’s outfit would be complete without this gorgeous necklace. Contest ends May 31! I’m not winter’s biggest fan, certainly, but you could never enjoy the warmth without the cold. I guess it’s the Anna in me, and the Elsa rarely comes out – but she is in there, and yes, she does appreciate winter! So without further adieu, it’s time for my 5 Fandom Friday – winter edish. Anytime it snows, I have to imagine what’s really coming down… yeah, frozen hydrogen and oxygen atoms, whatever science people, shut up. Snowflakes are gorgeous, unique crystals in an unimaginable number of possible shapes and designs. I love those frosty little guys flying around like tiny little jewels. And they construct such magical things too! I totally get Wilson Bentley’s sick obsession. Any excuse to try to get warm. I love to curl up in bed under loads of poofy blankies with all the pets and my hubby, and try to stay warm. The heater in our house has been acting up lately, so it’s been colder in our house then usual. That means – a cup of cocoa, a couple cats, a poofy puppy, a warm cuddly husband, and a blankie pile. Mmm! Mad Elf! Yum! I just love trying all the super spiced brews only available during the winter months. And I’m not too picky when it comes to beer and trying them. Hoppy, porter, Belgian, lager, wheat, I’ll try them all! If you’re on Untappd, let’s be friends! It’s time to get cute! There are so many adorable scarf and hats out there to wear in the winter months, like those from Yummy You, ModCloth, Spirit Hoods, or Japan Lover. Any excuse to wear something with ears, am I right? I don’t really like the cold so much, full disclosure, so during the chilly winter months, I sit in patient excitement of the coming Spring. I imagine the sprouting leaves breaking through the soil and ice, the baby bunnies being born, the trees and their tiny green buds, and the Earth being renewed! Leave a comment and let me know what you love about winter!